“No Ordinary Family” Gets Script Order! 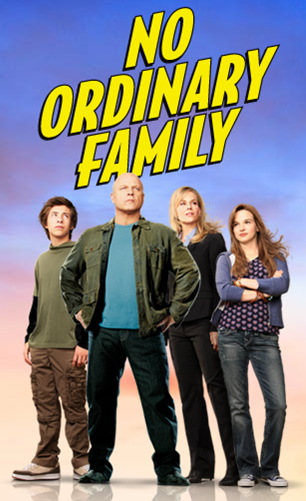 Deadline Hollywood reports that ABC has order 4 additional scripts for “No Ordinary Family“. More evidence that this drama about a family with super-powers is ABC’s sleeper hit of the year. Great news for fans of this series, and fantasy and superhero drama in general.